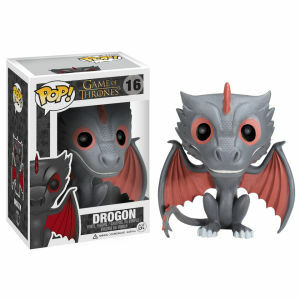 This great figure features the Game of Thrones Viserion Dragon 6-Inch Pop! 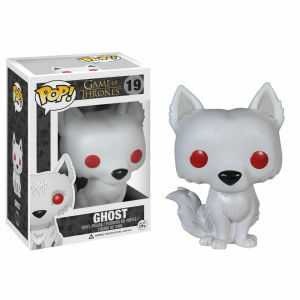 Vinyl Figure measuring 6-inches tall and stylized in the iconic Pop! Vinyl form. 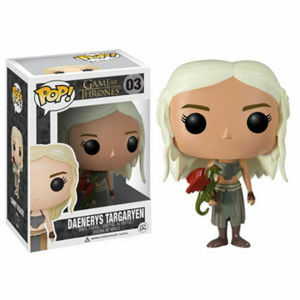 ;It's a must-have figure for Game of Thrones fans!